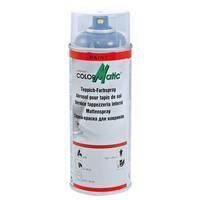 ColorMatic Carpet spray paint is a user friendly spray for the color refreshment and coloring of textile car mats and carpets in the sector of cars and utility vehicles. Simple and quick laminating of stains and color wears. 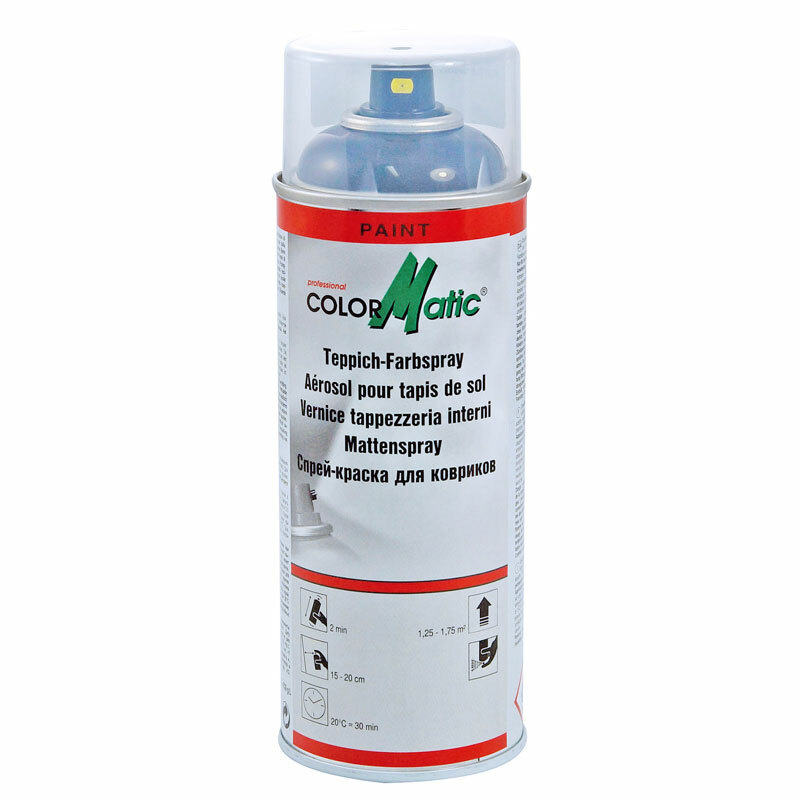 Provides high coverage and good adhesion. 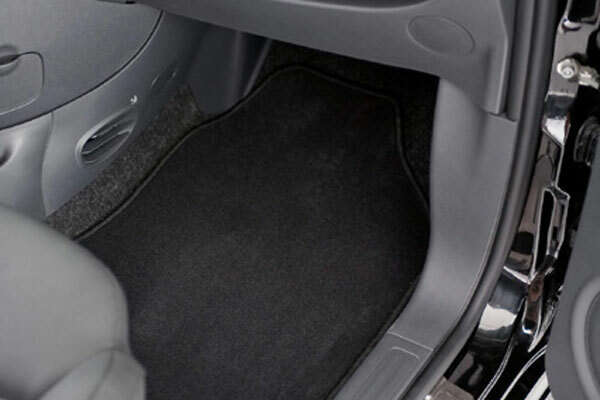 Applicable on textile mats and through specific additives also on rubber car mats. For the color refreshments and coloring of textile mats and carpets in cars and utility vehicles.